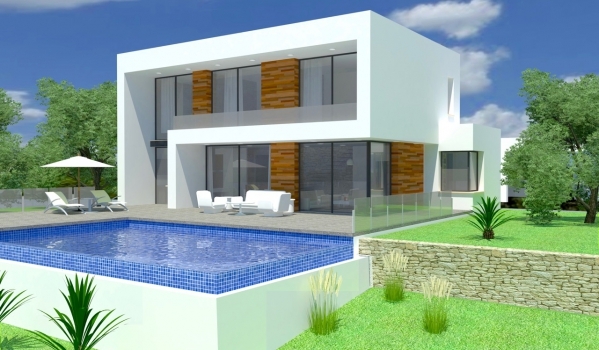 If you are thinking of investing in the Costa Blanca, now is the right time. 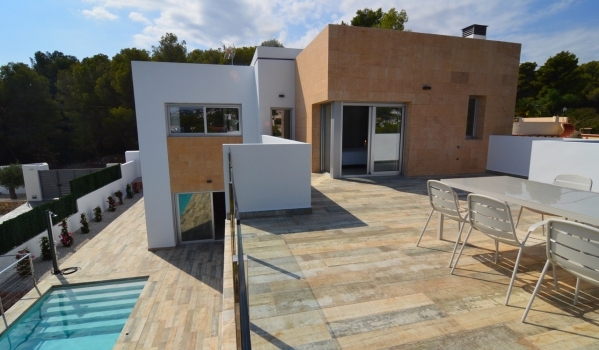 The real estate agency Casas Ambiente offers you wonderful newly build properties for sale in Benissa Costa. Benissa Costa is located in a highly privileged environment because here is consolidated one of the urban areas of exclusive residential environment, protected by an unparalleled natural environment that combines one of the most beautiful shores of the Mediterranean Sea with an area of vegetation typical of the Spanish Levante. 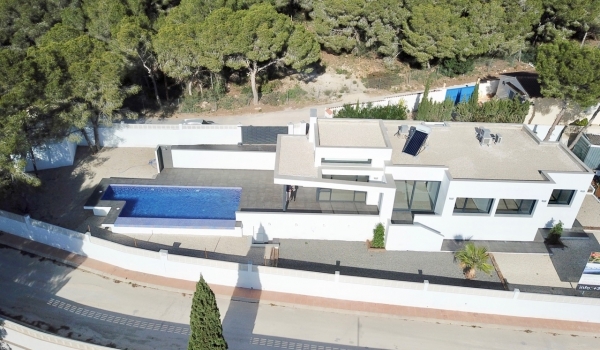 In a stunning environment like the one we are dealing with, perfection is achieved by having an extensive network of roads leading to the AP-7 motorway, which connects this area of rest and relaxation with the most important cities of the Valencian Community. of its airports. 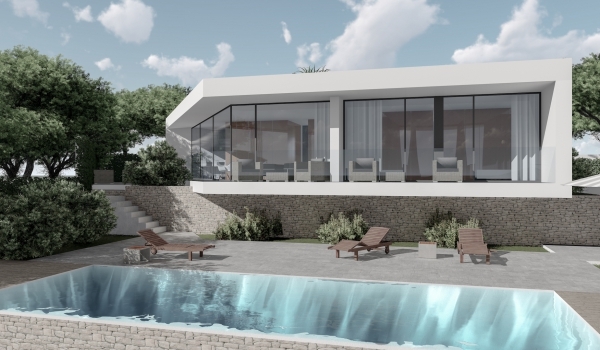 Due to the growing population of the area, constituting a select neighborhood in this beautiful residential environment, we are going to inform you of the advantages offered by the surroundings of our new build properties for sale in Benissa Costa. The unrivaled natural environment together with the wonderful Mediterranean climate of temperate and sunny winters, invites to outdoor activities, so in Benissa Costa there are numerous hiking trails that connect the sea with the mountain, for you to enjoy the magic that They offer walks along the Levantine coast, dotted with cliffs, cliffs or coves sometimes invaded by pine forests. This is a whim he can not give up. Enjoy the clean waters of the beaches or the picturesque coves of the environment. 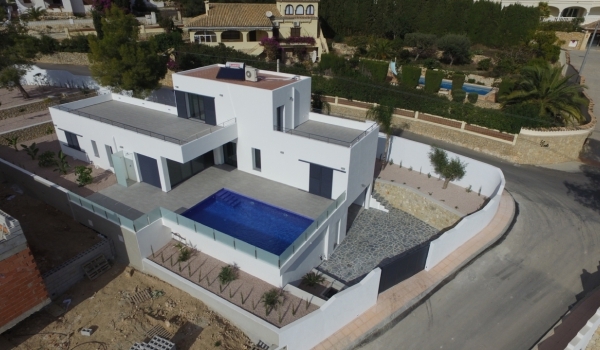 The real estate agency Casas Ambiente awaits you with its new build properties for sale in Benissa Costa on the Costa Blanca. 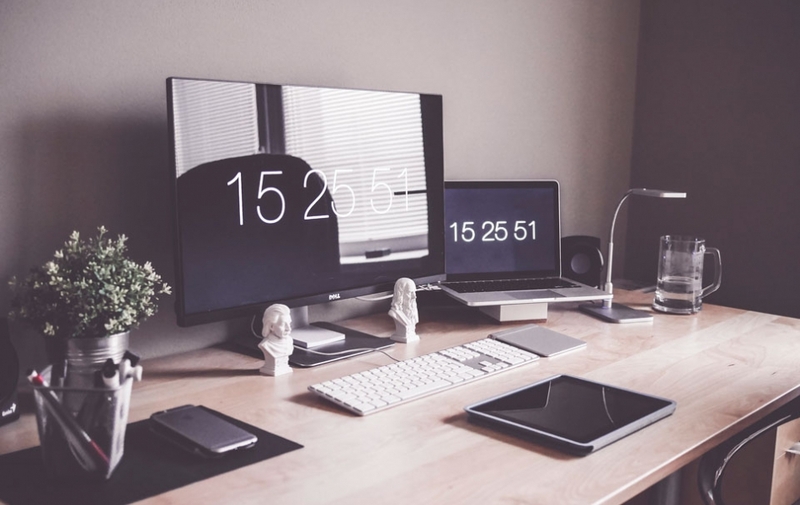 We have properties for both private use and enjoyment (homes, Villas, Bungalows, Semi-detached, ...), as well as to set up your business (commercial premises, offices, ...). Visit us and we will gladly show you the properties you request without any commitment. Our team of real estate agents will advise you on the advantages of the properties that we offer, since the seriousness and the personalized service are part of our objectives. 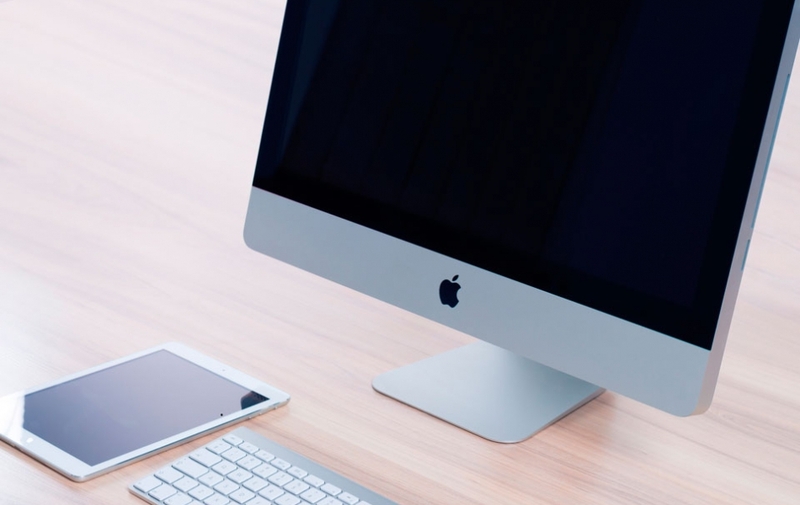 We will surprise you with our portfolio of offers and possibilities. 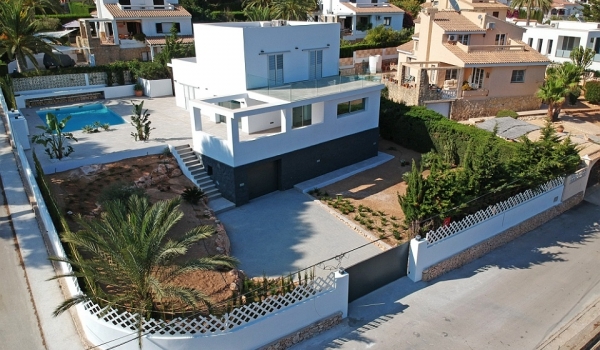 We are located in Moraira (Alicante) Spain. Avda. De la Paz, 10 - Bajo (03724).